These two brands are coming together to bring out services for mobile devices within one of the hottest new tech categories. This week has been an important one for wearable technology, from the announcement of the Apple Watch smartwatch to AT&T’s new service plan pricing for these mobile devices to show that they are serious about this market. Now the wireless service provider has announced the first on their plans list is from Timex. AT&T has now released a data plan for the wearable technology from Timex called the Ironman One GPS+. This smartwatch is now being offered for pre-order through the online portal at the wristwatch company, but it will become available to AT&T as of this fall. That said, the wireless provider did underscore the fact that regardless of whether they purchase this device from that company or whether they buy it elsewhere the first year of data plan service will be included, free. This wearable technology device will work only with the AT&T data network, at the moment. This partnership means that if a data plan is to be purchased for the Timex Ironman One GPS+, it must be from AT&T. Therefore, customers who buy this smartwatch will automatically head to that wireless carrier for a data plan, which will be received for one year for free as a part of the agreement between the two companies. Following the year of free service, a data plan for these smartwatches, through this carrier, will cost only $40 per year. 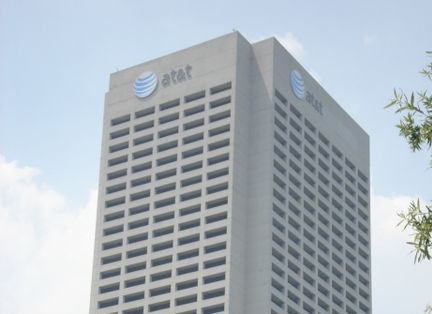 It was also explained by AT&T that the wearables can be added to the Mobile Share account of the customer, which will become available within the not too distant future. It isn’t yet clear whether or not there will be data limits applied to the free plans for these wearable technology devices. At the time that this article was written, the fine print had not yet been released, but it is certain that it won’t be long before the company will be providing consumers with all of the details that they need to understand the true value of the deal.